Running a small business and achieving sales goals require a lot of management skills, dedication and time. If your business involves shipping and fulfillment it could be even more challenging. This is why logistics is very important for small business. Good planning, organization, execution and control of the shipment help small businesses have happy customers. Labels are one of the keys for better logistics. Using appropriate labels make shipping as efficient as possible. 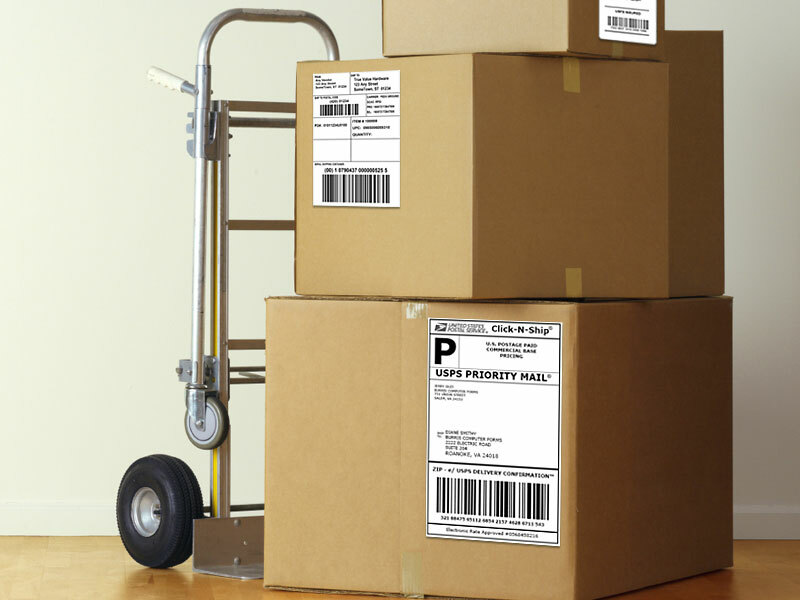 There are many types of labels for shipping, but they all contain the same information needed for the delivery, just organized in a different way. Save time and money on shipping and handling your packages with full range of compatible label formats. 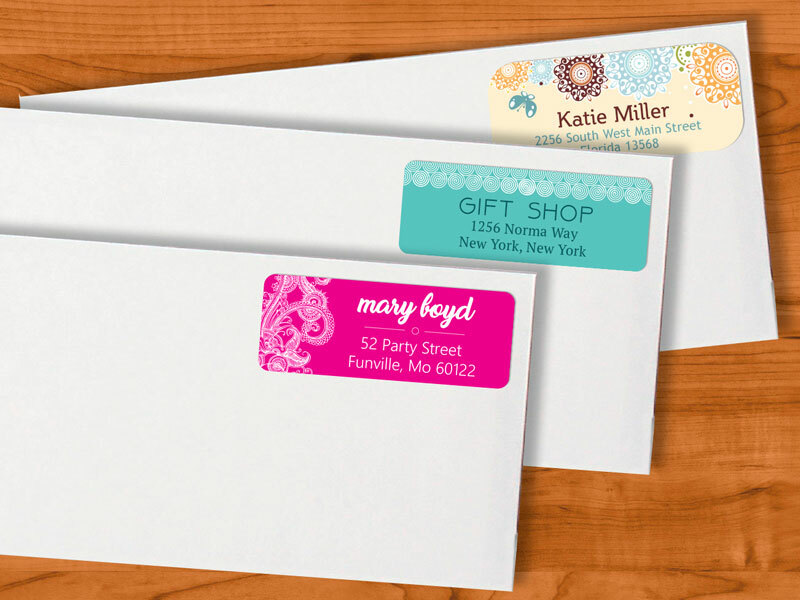 We can provide you with any specific label shape or size you may require. If you’re having dilemmas with choosing the labels that will fit your shipping needs, call us and consult with our print experts.